Iconic Minneapolis band’s debut reissued with bonus tracks! When people think of the “Minneapolis sound,” most ears point to Prince. 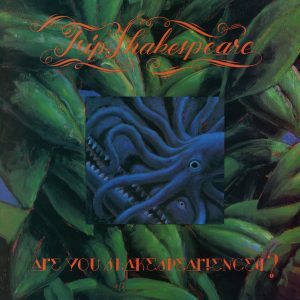 But there were many other highly revered and influential bands on the scene in the ’80s and ’90s, Trip Shakespeare, certainly among them. Matt Wilson and Elaine Harris met at Harvard and began playing together while Matt’s hometown music scene was exploding with not only Prince, but bands like Hüsker Dü and The Replacements. Matt asked Elaine to head back to Minneapolis with him, where they hooked up with Matt’s friend, John Munson to form Trip Shakespeare. The band became a local sensation and their debut—Applehead Man—appeared on the regional label, Gark, in 1986. 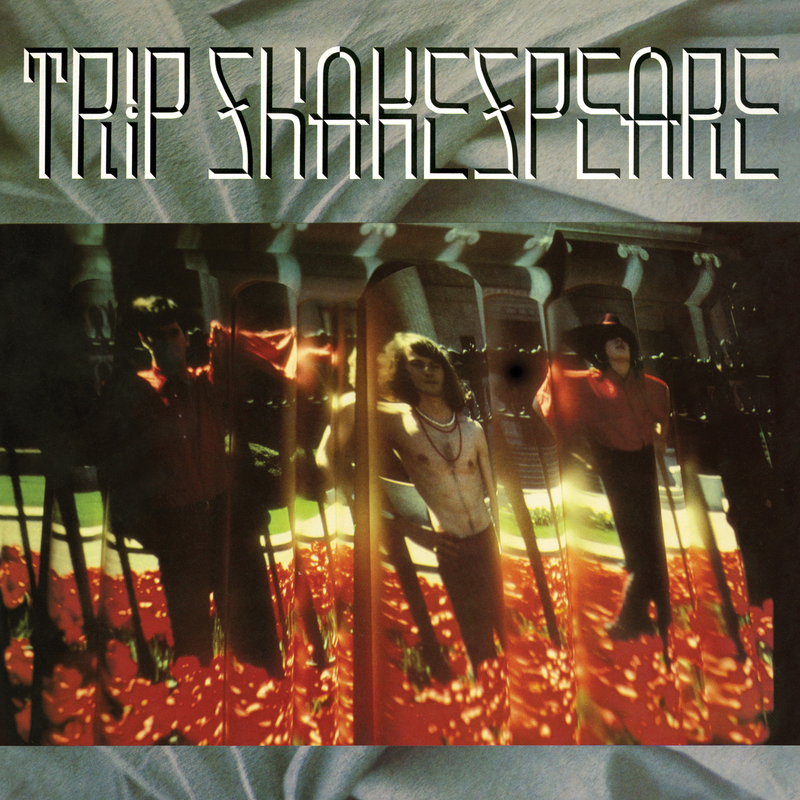 Omnivore Recordings is proud to bring Trip Shakespeare back into the spotlight with a reissue of that classic debut, including seven previously unissued bonus tracks, some with Matt’s brother, Grammy® winning songwriter Dan Wilson, who soon joined the band becoming the fourth member of Trip Shakespeare. Applehead Man (co-produced by the band’s John Munson) will be released in a digipak with liner notes from Jon Niccum (author of The Worst Gig), and previously unseen photos. The LP (first pressing on translucent red vinyl, with black to follow) contains the original ten tracks, liners and photos, and a download card for the entire CD program. Trip Shakespeare would eventually be signed to A&M Records, and later, Munson and Dan Wilson would go onto form Semisonic, but the Trip truly starts at Applehead Man. LP consists of Tracks 1–10 and download card of entire CD program.